Check ISC 12th Results 2019 : CISCE Board’s 12th result 2018-19 will be released in the month of May 2019. The Council for the Indian School Certificate Examinations (also known as CISCE) is ready to announce class 12th results on its official website. With this latest news, it is cleared that very shortly this year’s ISC 12th students can check their result. In 2019, the Council had conducted Indian School examinations [ISC / 12] between Feb 04 to March 25. Students who had appeared for ISC 12 exams 2019 will be able to check the result most probably in the month of May 2019. Results can be fetched from website results.cisce.org/ after entering UID, index no. and captcha. The best part is that students who don’t have access to internet can get their result on their mobile. For this, they’ll have to compose an SMS in the prescribed format ‘SMS ISC<Space><Unique Id>’ then send it to 09248082883. You will see a homepage having several links, tabs, buttons, images etc. Along with website, an ISC 12th examinee can also get his/her result on mobile. To get result on mobile, a candidate just has to write SMS ISC<Space><Unique Id> in a new message and send it to 09248082883. This is Board’s official number for those students who want to check their results through SMS service. The most important thing to do for candidates is to take a print out of their results. 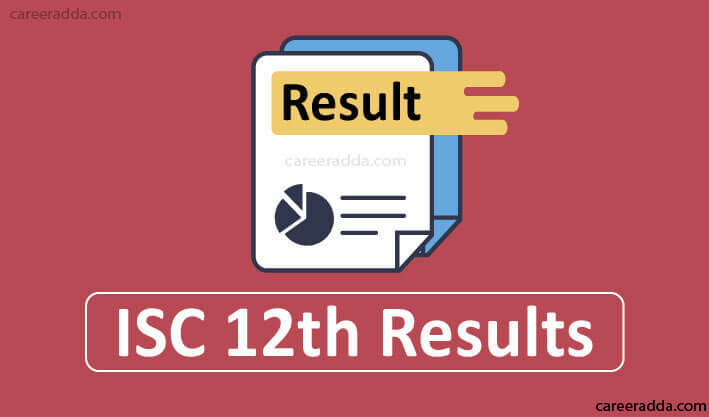 Printed copy of their ISC 12th results 2019 will act as their provisional result until they get original result copy issued by Board. Usually, Board takes 40 to 45 days in issuing original result documents. In case, if you will find any error in your result then immediately contact your school authorities. They will help you in correcting the error without letting you worried. Error in result can be of any type either misprinting or typo error. Result declaration date will be confirmed by Board. Board’s preparations are in final stage and can announce result at any time, board will announce 12th results in record time. In the year 2018, the Board had declared class 12th results on 14 May 2018 at 3 PM. Keeping this timeline in our mind, we can expect that this year also Board will announce result in either 2nd or 3rd week of May 2019. However, this is just a tentative date and can be changed according to Board’s schedule. If you want to stay updated about 12th result declaration date then don’t forget to bookmark this page. To know more about previous year’s class 12th results stats, go to Board’s official website. The Council for the Indian School Certificate Examinations (also known as CISCE) was founded on 3rd November 1958. It is national level but private educational board in India. The Board is responsible for conducting ICSE (Indian Certificate of Secondary Education) and ISC (Indian School Certificate) examinations i.e. for class 10th and 12th. To know more about board and its functions, go to its official website. Q. Which Organization Will Release ISC 12 Results 2019? A. The Council for the Indian School Certificate Examinations[CISCE] is responsible for conducting Class X and XII examinations annually. After conducting the examinations successfully, the Council releases results on the website results.cisce.org//. Q. 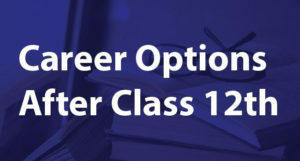 How Can I Check My ISC Class 12 Result? Lastly, if you want to know more about ISC 12th Results 2019 then feel free to contact us. 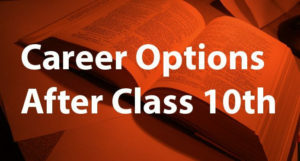 We at Career Adda, conveys our best wishes to all ISC 12th students for their upcoming results.